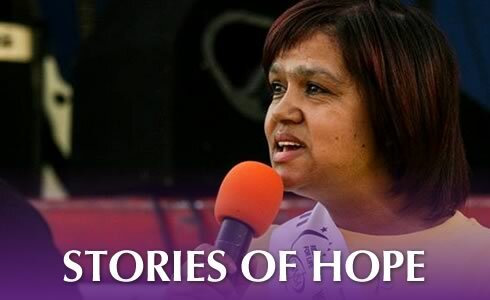 CANSA Relay For Life is a global event that unites communities all over the world in the fight against cancer. 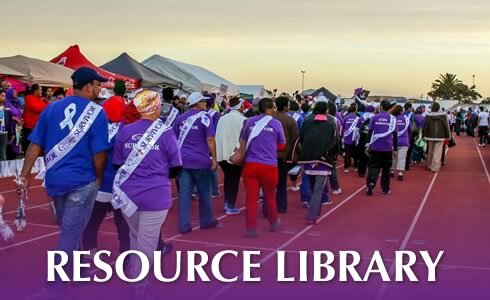 Every year there are approximately 6 000 Relay For Life events worldwide, of which more than a hundred are in South Africa. CANSA Relay For Life Corporate aims to bring awareness of cancer to the corporate companies and businesses, in this manner involving everyone in the fight against cancer. Is it a Bird? Is it a Plane? No! It’s CANSA’s Superheroes! CANSA was voted the 2014 & 2015 Charities Winner 2014 for the Most Trusted Charity by Readers Digest and is a Level 4 B-BBEE Contributor. CANSA Relay For Life is a very special event, during which cancer Survivors (all persons diagnosed with cancer) and their Caregivers, are celebrated during a special VIP function and celebratory laps, loved ones lost to cancer are remembered during the candle-lighting Luminaria Ceremony, and all participants commit to fight back against cancer. 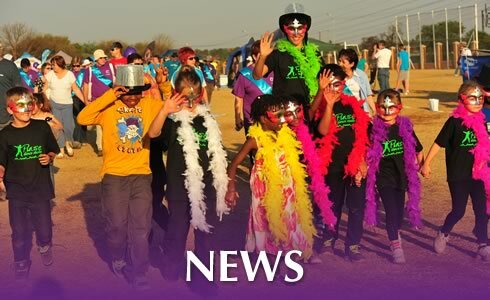 CANSA Relay For Life is a fun overnight walk for teams of 10-15 people. There are food stalls, fun team activities and entertainment throughout the evening. Children are welcome, as special activities with supervision will be planned for the children. 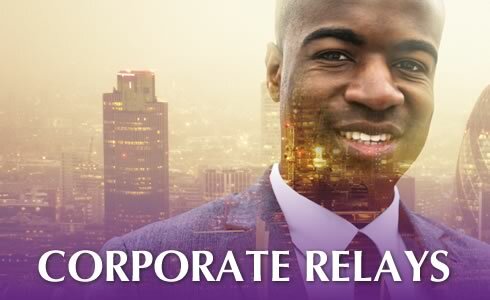 CANSA Relay For Life Corporate affords companies and businesses the opportunity for branding, fun and team building, as well as the opportunity to fulfil CSR requirements. Your company can help make a difference in the fight against cancer!